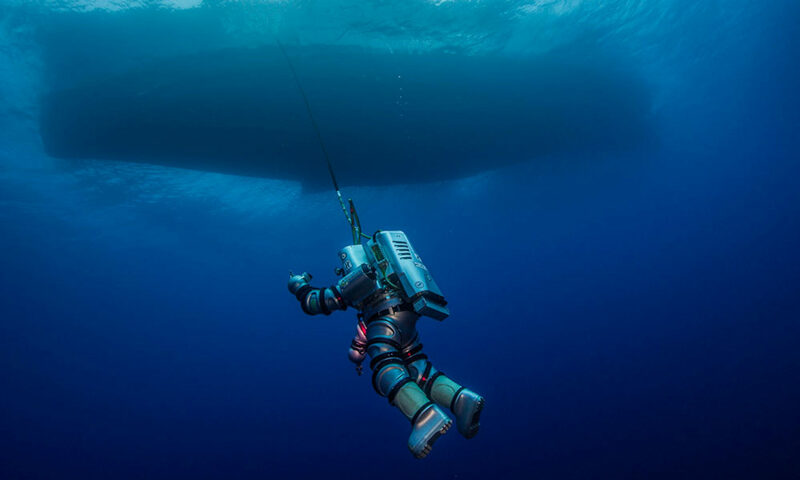 The Antikythera Shipwreck holds more secrets. Advanced technology is revealing them. In 1900-01, Greek sponge divers recovered fabulous bronze and marble statues, beautiful glass objects from the eastern Mediterranean, coins from Asia Minor, luxury goods from the entire Hellenic world, and the Antikythera Mechanism. In 1976, Jacques Cousteau’s team recovered gold jewelry, bronze statuettes, and hundreds of small finds. Our team has mapped the wreck, and pinpointed its bow and stern. In between lies the main cargo hold, covered with sediment and boulders. Beginning in 2014, our advanced technologies have coaxed clues and secrets from the wreck. Each season reveals thrilling new discoveries. 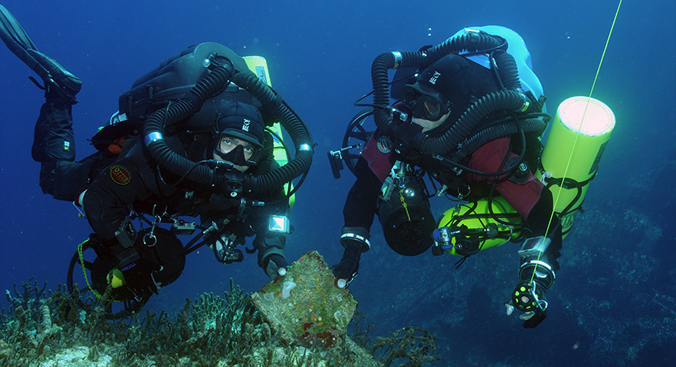 Follow the “Return to Antikythera” expeditions at our “News from the Field” blog.